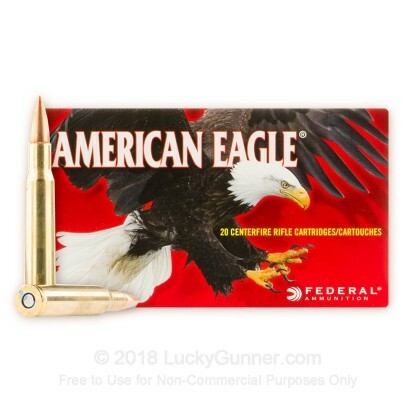 This high-quality ammunition will allow you to hone your shooting skills at the range at an affordable price while delivering the accuracy that you have come to count on from American Eagle. great price, worked very well on the M1, not one jam. 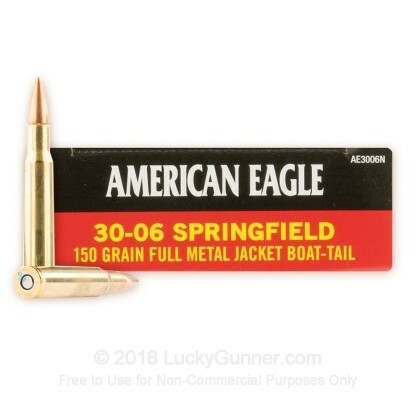 These are $30 a box in my local area and being able to buy quality Boat Tail ammo for 20 cents more a round than cheap golden bear 30-06 ammo is awesome! It allows me to hit the range every weekend. These FMJBT rounds are my go to round for a 400+ yard shots. With a 6x24x50 scope you can make 1000 yard shots with confidence! I highly recommend these for any shot! 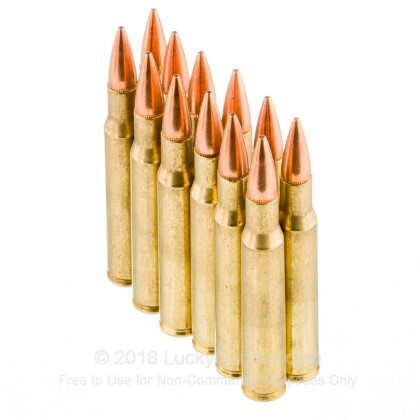 YOU CAN NOT USE FMJ ROUNDS FOR HUNTING! Just as a caution. 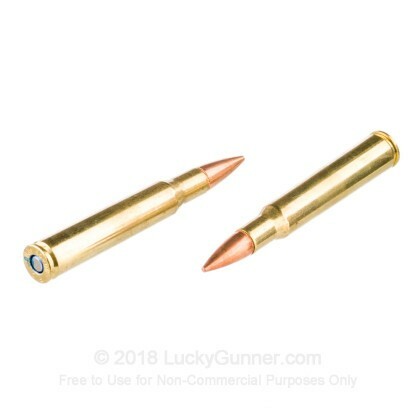 As a life long shooter these loads have always been easy to find and inexpensive. 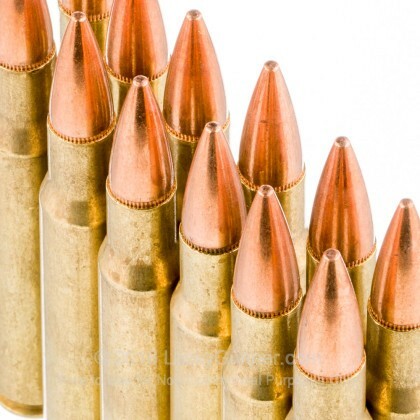 These days they are niether... Like every thing else(ammo wise), however the outstanding Federal quality and accuracy still remain. In many different rifles they remain consistantly VERY accurate. Q: Is this Federal’s .30-06 designated safe for the M1 Garand? A: It will absolutely work in your Garand. Most experts agree that you want to stick as close to the 150gr as possible. These rifles were designed to shoot that bullet weight from the factory. 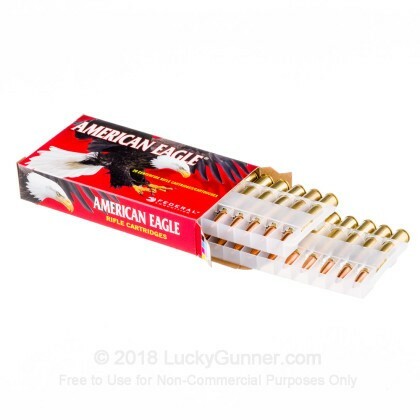 We also have this 30-06 - 150 Grain FMJBT - Federal American Eagle - 500 Rounds ammo in stock in a bigger quantity.